Once the rush of wedding planning is over, it’s time to truly relax together as a couple on a romantic honeymoon. 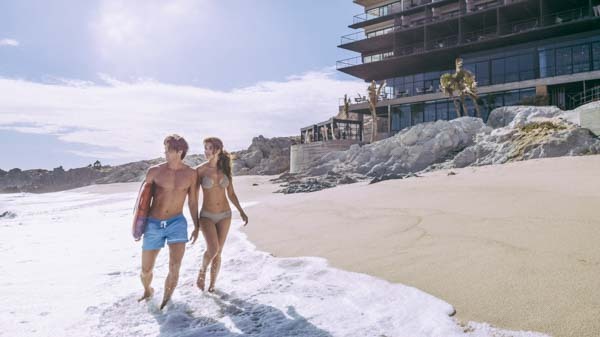 Los Cabos is famous for its natural landmarks, upscale amenities, a plethora of adventure filled excursions, relaxing activities, and uniquely varied food. 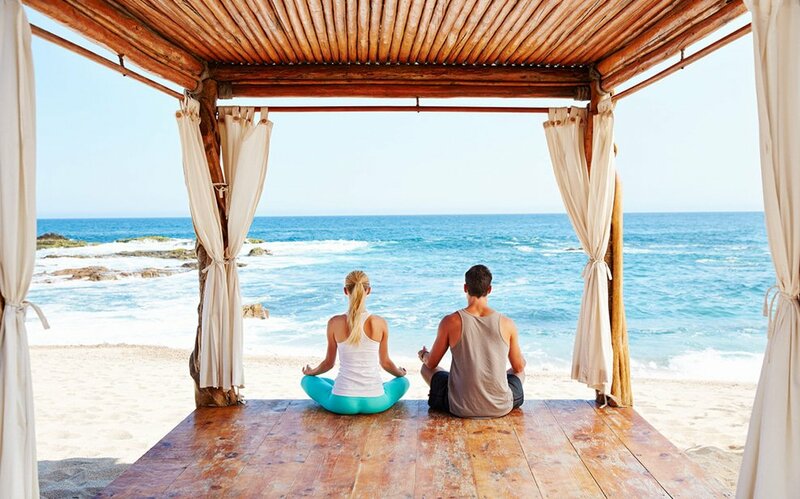 You’ll never bore of exploring the culture, wine tastings, and sunset dinners during your honeymoon in Cabo. After all the stress of planning, followed by the thrill of the Big Day, the honeymoon provides newlyweds a chance for a very necessary chance to decompress. Yet, a honeymoon need not only be about relaxation and romance. It should also be a time during which lovers share unforgettable experiences. 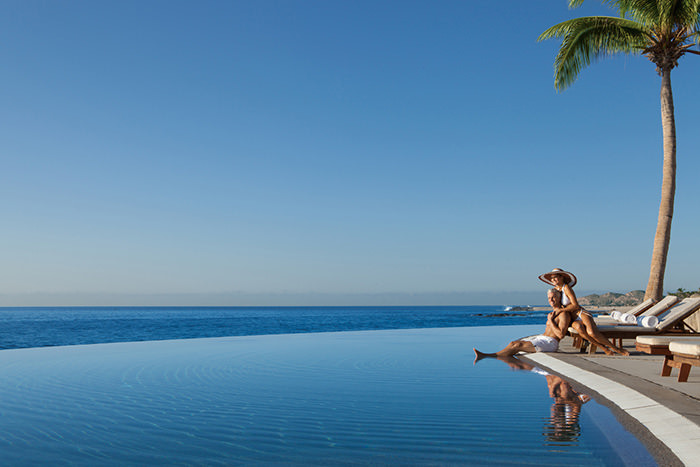 By having a Cabo San Lucas honeymoon, couples can have and do it all. Looking for some romantic and adventurous summer vacation ideas? Consider traveling to Los Cabos where you can experience the best of both worlds. Located right along the Pacific Ocean near the Sea of Cortez, Cabo offers an underwater paradise for scuba diving and snorkeling, and perfect waves for surfing. 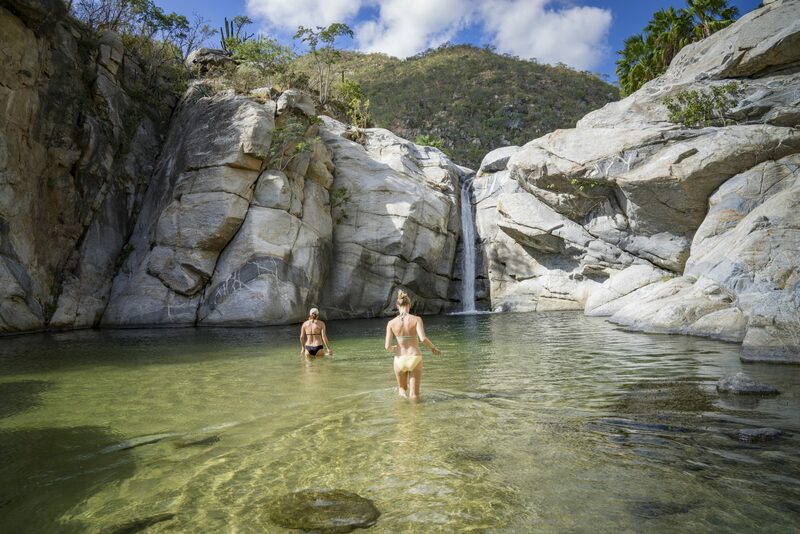 You’ll also find establishments, where you can taste traditional Mexican tequila, as well as exclusive dance clubs for evening entertainment and more.